The Department of Asian American Studies at UC Irvine employs exceptional students who assist with Viet Stories in tasks ranging from transcribing interviews, to uploading oral histories onto the digital archive, to creating videos from the interviews. 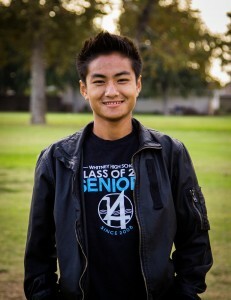 Phuc Pham is a first-year undergraduate at the University of California, Irvine majoring in Computer Science. With his zeal and enthusiasm towards computers and software, he is determined to pursue a career in the field of developing apps and new technology. 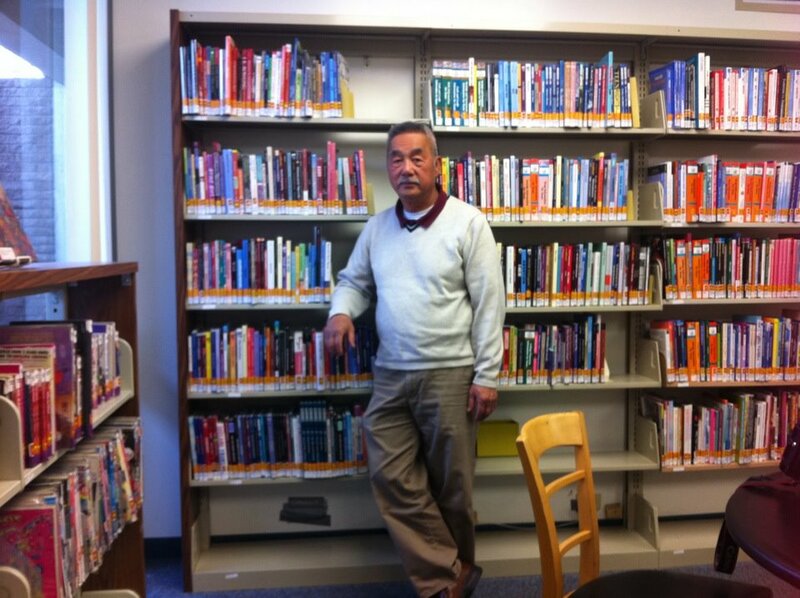 He was born in Vietnam and migrated to Little Saigon in California during his childhood. There, he developed his character and personality from the community. So as gratitude, he would love to give and contribute back to the community by working with Viet Stories to share the untold stories of the Vietnamese culture and tradition. 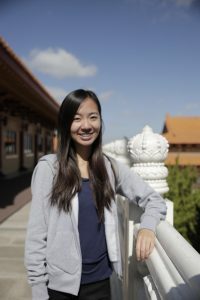 Helen Vu is a fourth-year undergraduate student majoring in Political Science and Criminology, Law & Society at the University of California, Irvine. Helen has a passion for criminal and social justice, especially in topics related to discrimination, harassment, and violence. She plans to pursue a legal career in criminal prosecution in hopes of becoming a District Attorney. 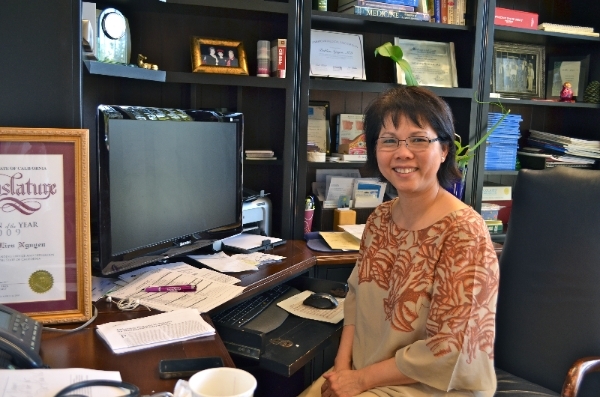 Helen grew up in Westminster, California, near the Little Saigon area. Despite growing up near Little Saigon, her interaction with the Vietnamese culture was mostly limited to her family. Because of this, Helen hopes to reconnect with Vietnamese culture by contributing to Viet Stories as a way of respecting and remembering her roots and culture. Melody Ho is an undergraduate freshman at the University of California, Irvine, majoring in Biological Sciences. She hopes to pursue a career in the medical field due to her interest in biology as well as her desire to help others. Melody was born in Vietnam and immigrated to the United States with her family at the age of three. 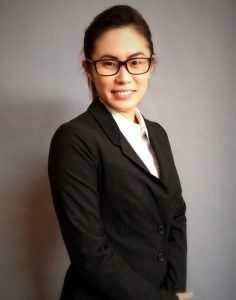 She stayed connected to her culture by going to Vietnamese school and participating in events that were organized by the Vietnamese community. Melody would like to work with Viet Stories, because as a first-generation Vietnamese American, she loves to learn new things, explore, and understand more about Vietnamese culture and history and share that knowledge with others. 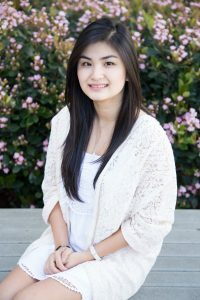 Thuy Mai is a fourth year undergraduate student majoring in Asian American Studies at the University of California, Irvine. Although she was exposed to Vietnamese culture at home, Thuy grew up in San Diego, California where the Vietnamese population is scarce. After attending college and taking a course about the Vietnamese American Experience, she became interested in learning and sharing knowledge about her culture. This influenced her decision to pursue a career in education to raise awareness about the Vietnamese American community. Working with Viet Stories lets Thuy become a part of the effort to uncover and preserve the stories and narratives that would otherwise be lost with time.